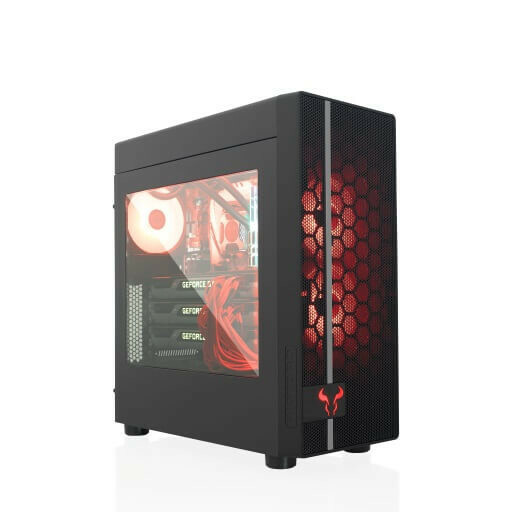 The CR400 is a cheap Mid-Tower case with a large side window and a ventilated mesh front panel. 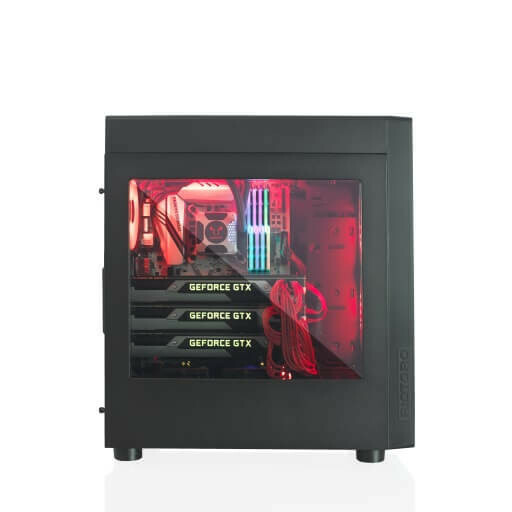 The case has mounts for two 240 mm radiators to keep components cool and is big enough to handle full-size GPUs and PSUs. 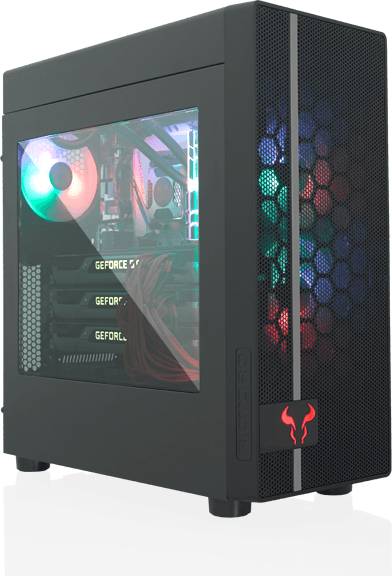 The RIOTORO CR400 is a budget ATX Mid-Tower case that follows Desktop PC design trends of the last few years. 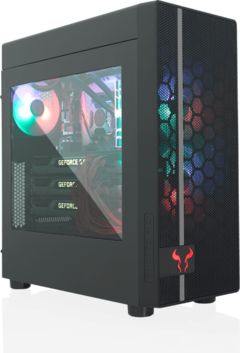 RIOTORO has divided the case into two halves, or "chambers", with the CPU cooling, GPU, motherboard and SSD bays contained in one and the HDD, PSU and additional SSD bays included in the other. 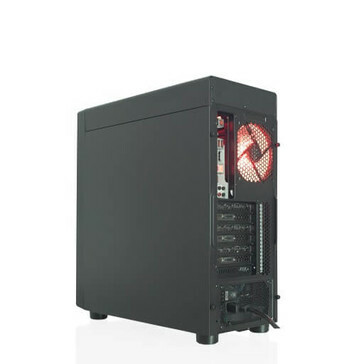 RIOTORO has finished the case in black aluminium with black mesh dust filters for an understated look, although you can still see all carefully selected and assembled components thanks to its plastic side panel. 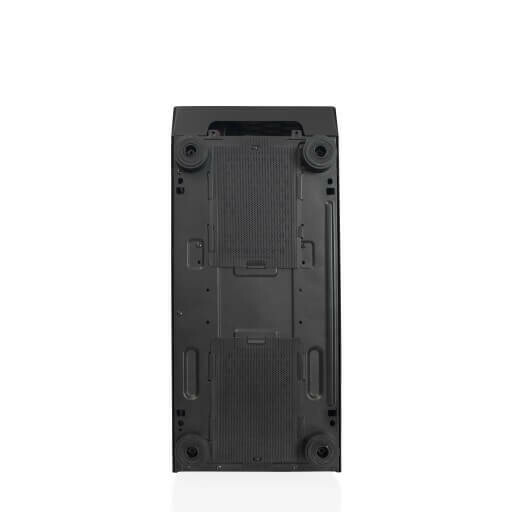 The case measures 48.9 x 20.2 x 43.7 cm and weighs 5.8 kg. 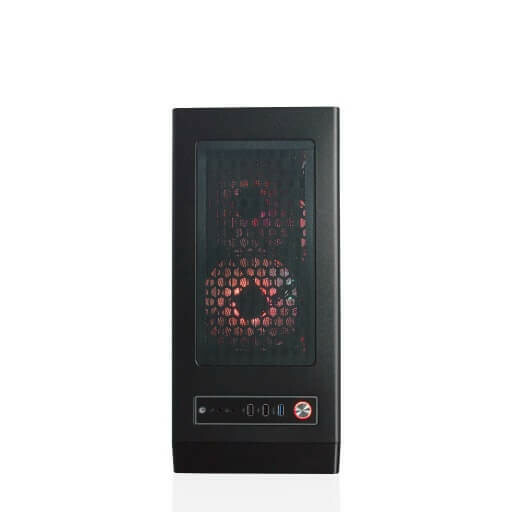 The CR400 has plenty of cooling options too. RIOTORO includes two 120 mm fans in the box, but there is space for up to five 120 mm fans or four 140 mm fans if you prefer air cooling. 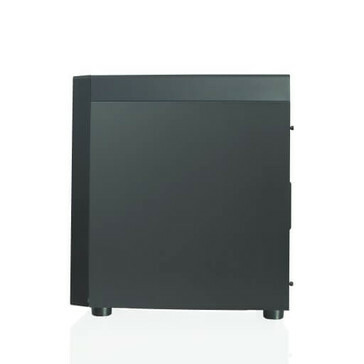 Moreover, the case has mounts for dual 120 mm radiators or a 240 mm radiator with an additional rear-mounted 120 mm radiator. 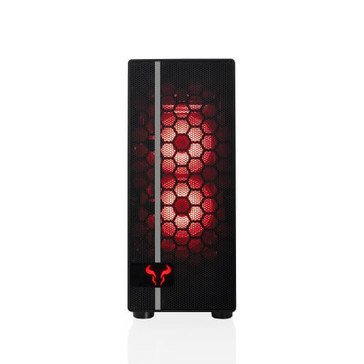 RIOTORO has not compromised on space for other components though. 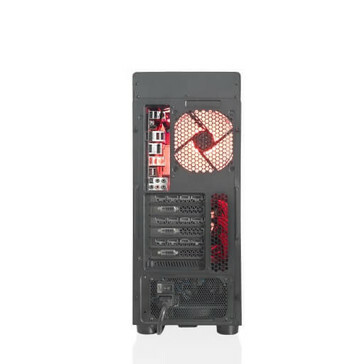 The CR400 can accommodate up to an 18-inch CPU cooler, a full-sized PSU and up to three full-length GPUs. The case also has a single USB 3.0 port, two USB 2.0 ports and the typical selection of audio ports. 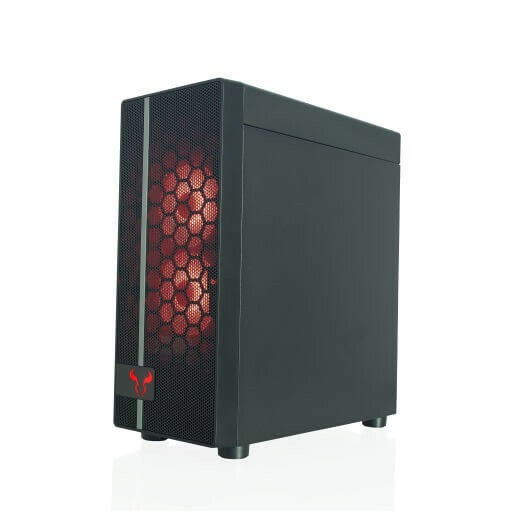 Best of all, the RIOTORO CR400 currently costs only US$60 or £45 in the UK, which makes the CR400 an affordable and well-designed Mid-Tower case.